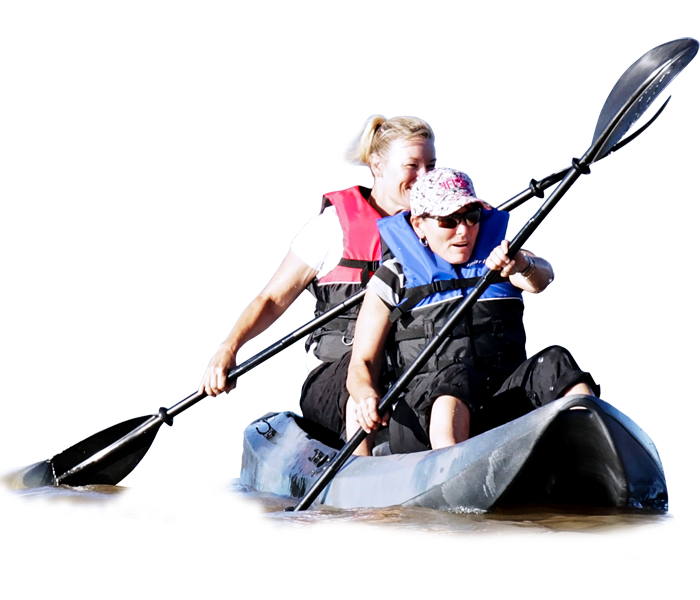 Lake Callide Retreat is perfectly located for visitors who want to base themselves in Biloela for a few days and partake in the experiences across the Sandstone Wonders region. Lake Callide Retreat offers affordable self-contained accommodation with comfortable cabins looking out over the expansive Callide Dam and is ideal for families, fishing enthusiasts, young at heart and experience seekers. The retreat offers recreation activities on the dam, fishing, chasing red claw or simply relaxing in a very peaceful area, close enough to Biloela for supplies and to attend local events or attractions. Our kiosk operates 7 days a week offering hot and cold drinks, snack food, ice creams, ice and gas refills. Lake Callide Retreat © 2017. All Rights Reserved.